It is a snowy, icy, cold day here in Ohio on this the 2nd day of March. Normally, I go to church on Saturday nights but last night I chose to babysit some kids and planned to go this morning. I woke up and saw how many churches were closed and decided I’d stay in and watch a podcast from Elevation Church (who I reference all the time because I love the preaching from Steven Furtick). So post sermon-watching from the series related to Furtick’s book Crash the Chatterbox (which I recently started reading but am avoiding continuing until I finish the other book I’m reading), here I sit in my grandma sweater (actually I believe it’s a a man’s sweater… I got it from the thrift store, 3 sizes too big and comfy as ever) pondering all that I heard in Furtick’s sermon and also what I just read in my other book – Becoming Myself by Stasi Eldredge. In His perfect Wisdom, God knew I needed to hear about this topic over the past couple days, as I had decided based on His prompting that in March I’d fight for truth and to win the fight inside me. I mean, I know it’s an ongoing battle, but March is about marching off on the right foot (har har). Crash the Chatterbox the book and the sermon series is about the chatterbox of what we hear going on in our head. We can choose to believe the lies we tell ourselves and the lies the enemy tells us or we can crash it. I haven’t read the book and I haven’t finished the sermon series, but the only way I know to crush the lies of the enemy is with the truth of my Creator. I think I am unworthy of love, therefore I am unworthy of love. Yikes. When I started thinking about this, my eyes got big, my heart got heavy, and I even started to feel a little pit in my stomach. Look at the lies I was believing, and in essence, therefore becoming. 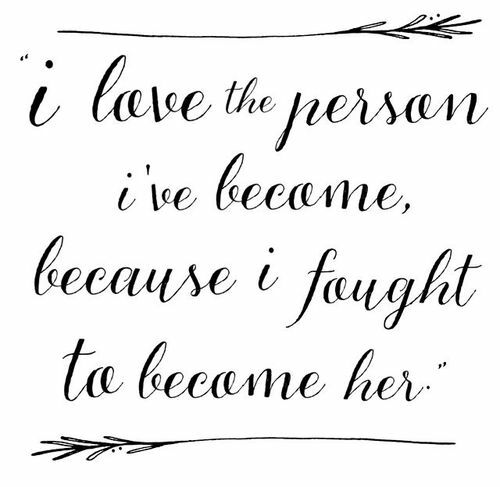 My heart broke for what I was believing about myself and how ultimately I was becoming those things. It’s like a circular battle, then. You believe it so you become it, you become it and it’s true. It’s no longer a lie you have the choice to believe, it’s the truth of who you’ve become. I renounce this lie. I break every agreement I have been making with my Enemy. I renounce the agreement that [I am overwhelmed; I’ll am overhwelmed; I’ll never get free; I hate so-and-so; I am stupid, ugly, fat depressed – NAME IT, and BREAK with it]. I renounce this in the Name of Jesus Christ my Lord. 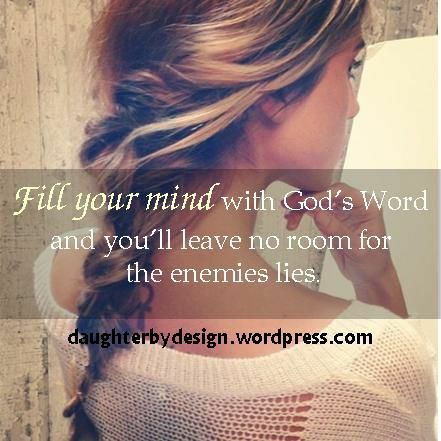 You can see that picture is from www.daughterbydesign.wordpress.com but it is from the most perfect post about lies and spiritual warfare in your mind. Go read it. I stumbled upon it just looking through pinterest for an appropriate picture or quote, more on this subject. Now I follow her blog and thoroughly enjoy all of her posts! So here’s the good and bad news, all at once: realizing there is a battle going on is good, now you are able to arm yourself and to fight. That means, however, that as you become stronger and more able to deflect the lies by believing the Truth, the enemy is going to fight you harder. But have faith! 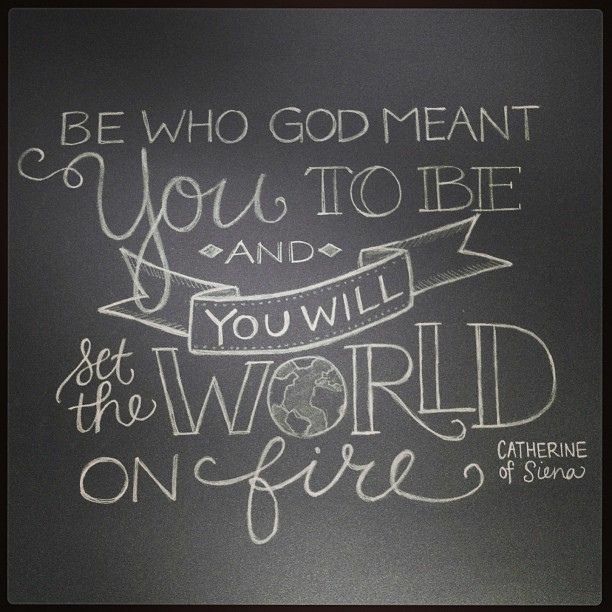 Resist the devil and he WILL flee from you (James 4:7)! I am queen of doubting myself, criticizing myself, and putting myself down. I am learning to love myself, and learning to love who God is making me and where He has and is taking me. Today, I made myself stand in front of the mirror before taking a shower for 5 whole minutes. Phew. But it was good and every time a negative thought came to mind I stopped it immediately and replaced it with a positive one. This was difficult on so many levels. As I prepare to fight the enemy and grow strong in my relationship with Christ and my Knowledge of God, I had to start today, fighting the lies, the attacks and start learning how to stop the negative thoughts and replacing them with positive thoughts. If you haven’t thought about what you’re making March about for you, take the time right now and ask God to reveal something to you.